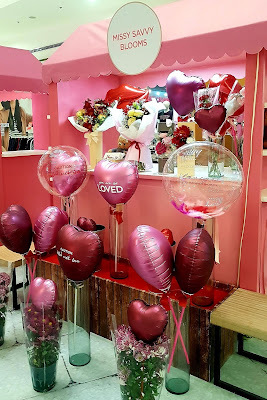 SM CITY SAN JOSE DEL MONTE CENTERPIECE – SM delights its customers with heartwarming dining offers, date deals, and special in store promotions for couples perfect for Valentines date, and finding the perfect gifts that speaks from the heart at The Red Fair. And on February 14, you will surely feel the atmosphere of love when you listen to live acoustic performances full of emotions from the heart. 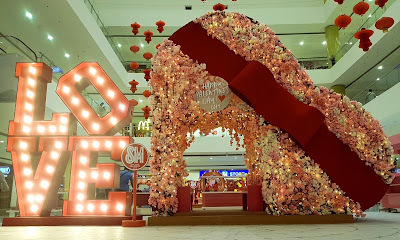 Grab some of the great deals this season of love and cap your shopping experience by taking your ‘Instagrammable’ photos at SM City San Jose del Monte’s Valentine Centerpiece of at the event area.